Your career launched at last! Thanks to the €50,000 award to the winner, the group exhibition in a museum-quality exhibition space and the international network provided free of charge and for life, the finalists of the Luxembourg Art Prize gain an exceptional opportunity to join the international art circuit and to be seen by important collectors, museums and institutions. 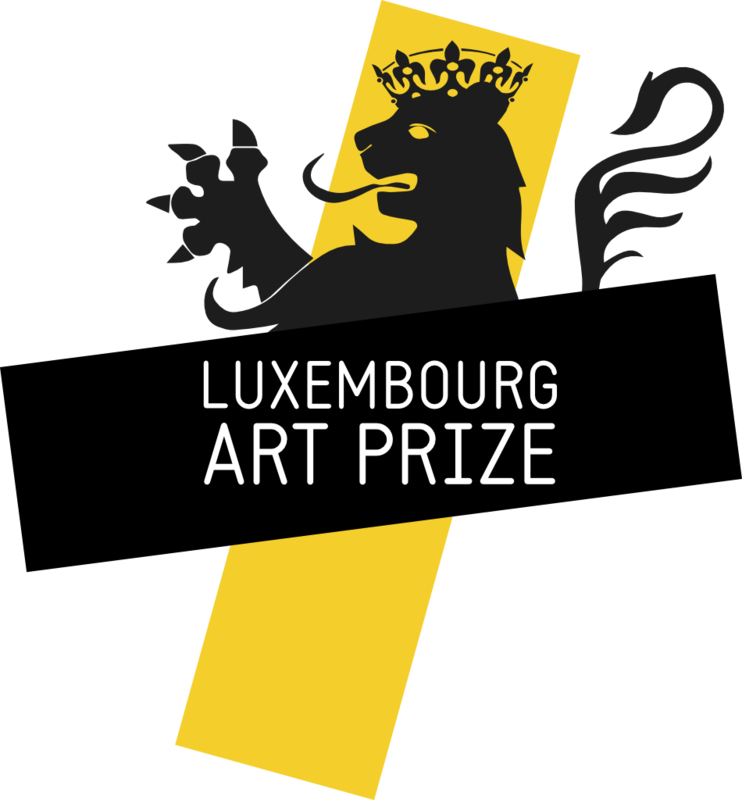 The Luxembourg Art Prize is a real career boost! 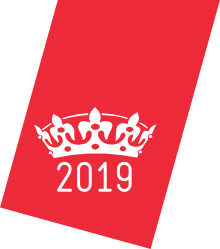 Any artist, amateur or professional, can be a candidate, with no limits on age, nationality or place of residence. Take care to enter your e-mail address correctly. Please provide a high-quality photo clearly showing your face (JPG format). The photo will be published on this website if you are nominated or you win. If you have problems, make sure the photo is no larger than 5000 pixels on each side and is in JPG format. If you do not receive our e-mails, try checking your Spam or Junk Mail folder.